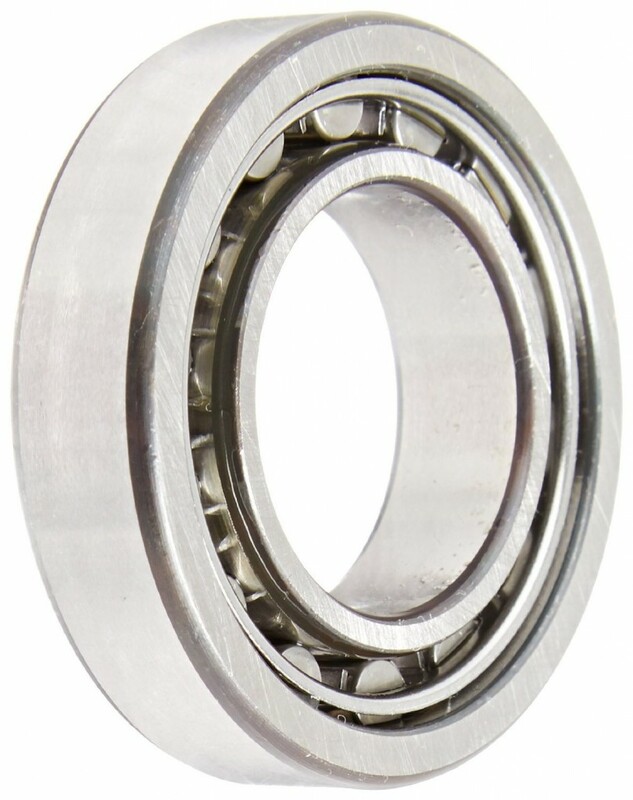 This single-row tapered roller bearing supports a combined axial load and one-direction radial load, making it suitable for applications that require moderate speed and durability. Its conical roller geometry permits a static load rating (Cor) of 44.8 kN and a dynamic load rating (Cr) of 41.5 kN. It has a limiting speed of 6,500 rpm with grease lubrication and 8,700 rpm with oil lubrication. 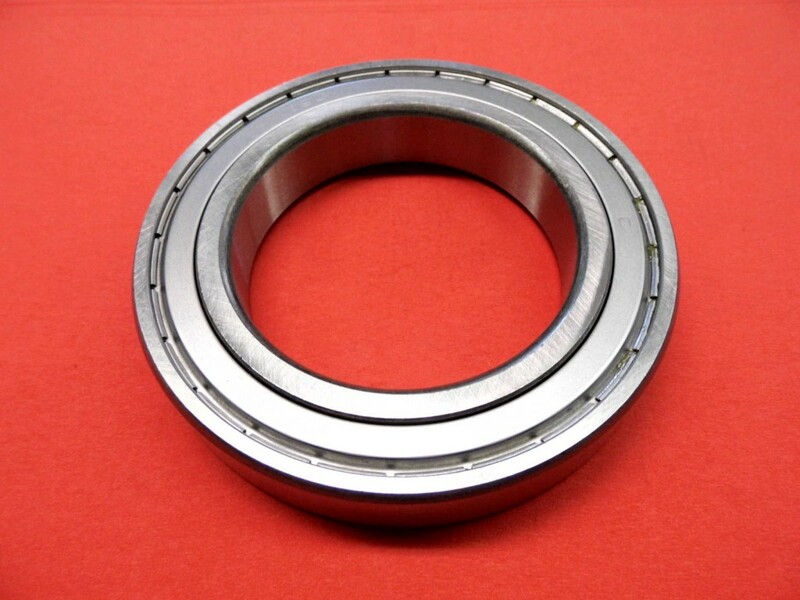 The bearing has an inside diameter (ID) of 30 mm, an outside diameter (OD) of 62 mm, and a width of 16 mm. 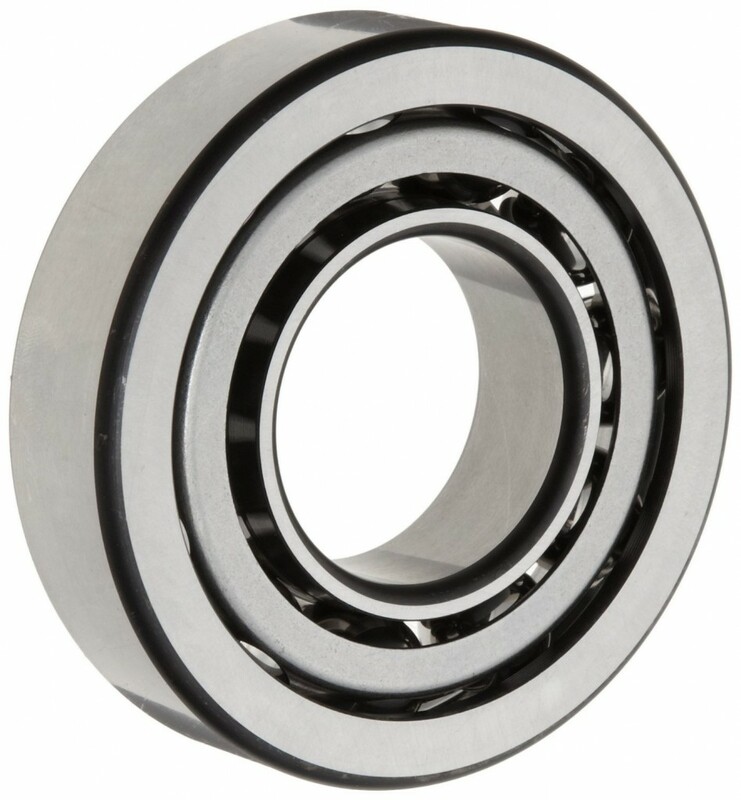 Its chrome steel cage prevents the rollers from coming into contact with each other during use, reducing friction, vibration, and noise, and its unsealed design allows for lubrication in place. 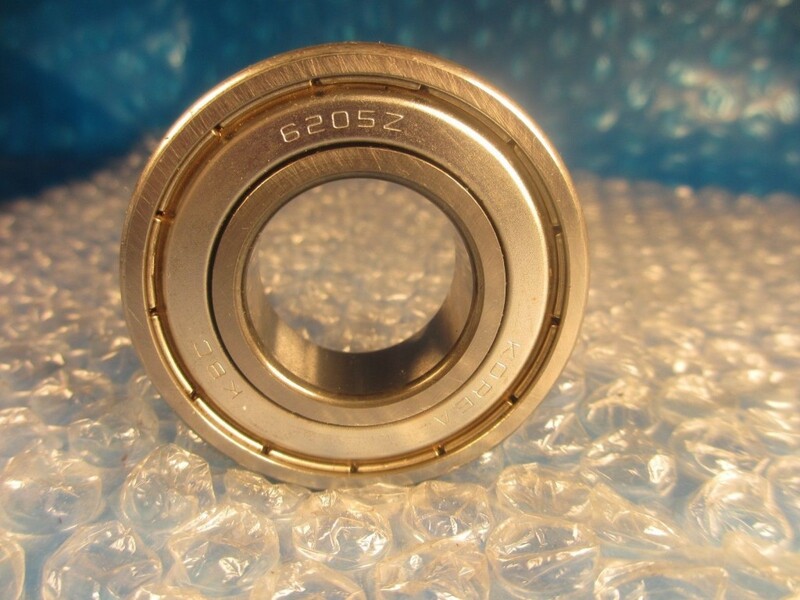 Complete single tapered roller bearing assemblies are generally mounted in opposing pairs on a shaft to evenly distribute loads. 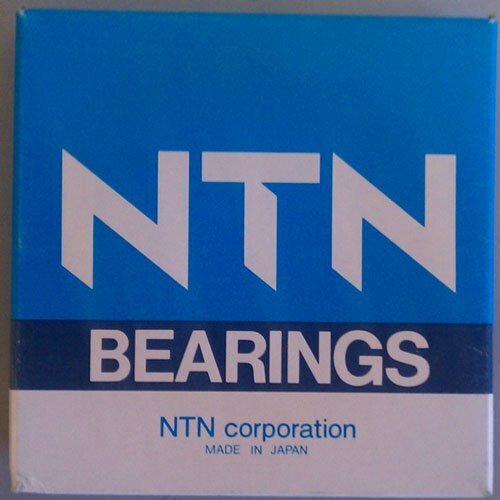 This tapered roller bearing is suitable for use in applications such as agricultural machinery, construction and mining equipment, axle systems, and engine motors.